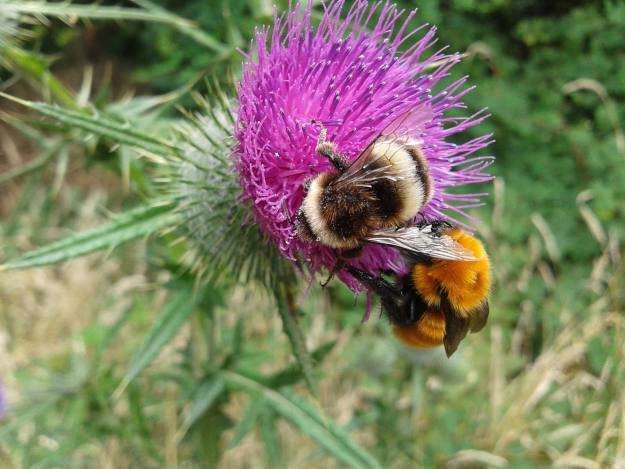 They illustrate these consequences based on the recent spread of invasive European bumblebees, especially the buff-tailed bumblebee (Bombus terrestris) from Chile to southern Argentina. The most serious biological impact of this invasion is the decline of the Patagonian giant bumblebee (Bombus dahlbomii), the only native bumble bee in southern South America and one of the world's largest bumblebees. Dr Marcelo Aizen says "the alien invaders, Bombus ruderatus and especially Bombus terrestris, are potent competitors and carry foreign bee diseases. 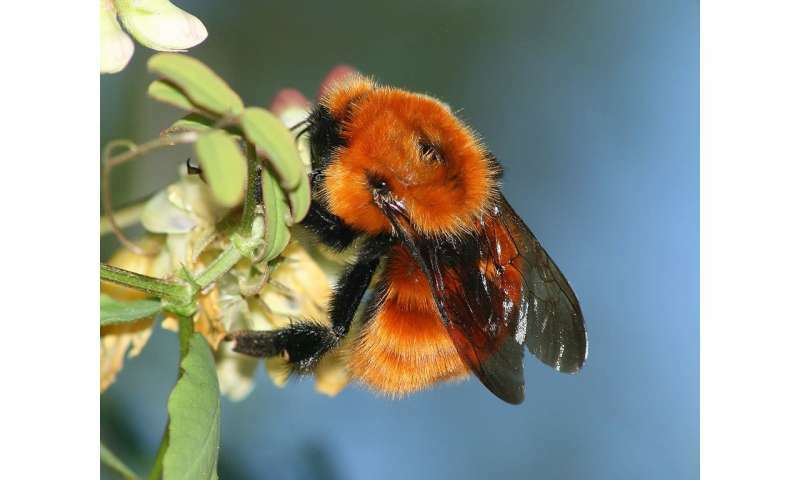 "As they spread, Bombus dahlbomii disappeared from much of Chile and Argentina. The demise of Bombus dahlbomii is so severe that it is now recognized in Chile and internationally as an endangered species." Aizen says that "a coordinated approach is urgently needed to reduce the potential for transnational species invasions. In particular, policies concerning the importation of potentially invasive species must be established regionally among neighboring countries with suitable habitat".